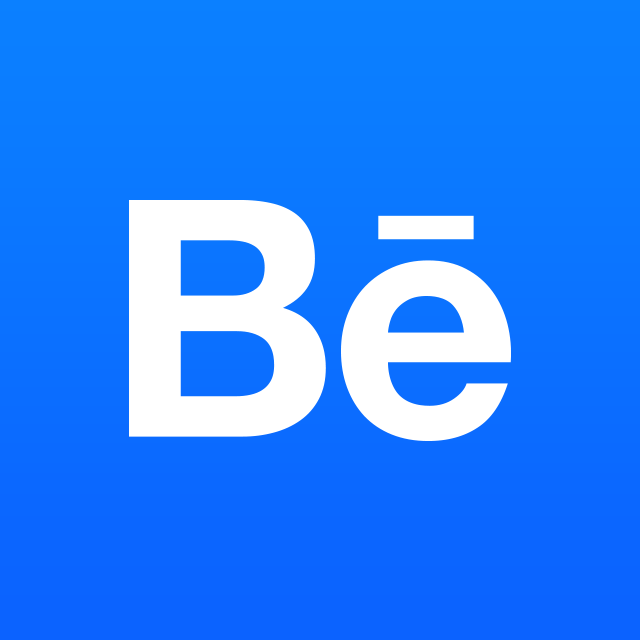 Teams on Behance have a maximum of 100 members. If you're a creator of a team and would like to add more people, you will first have to remove members to get below the 100-person limit before inviting more. Or, if you're looking to join a team that is already at its max members, you should contact the admin directly to request space within the team (note that the admin will have to remove members before being able to invite more members). Note that "Verified" teams have a higher limit - if you think your team fits these qualifications, you can contact support to request this status. If your team is larger than 100 people, please be sure that you're using this feature as it is intended to be used.Teams are intended for use by people who design and work together (whether at a company, a design firm, an educational institution, etc.) so that they can showcase their collective work. Teams are for legitimate companies and corporations, not for communities or "groups,” and should not be used as a mean to give exposure to a grouping of creatives who do not work together.